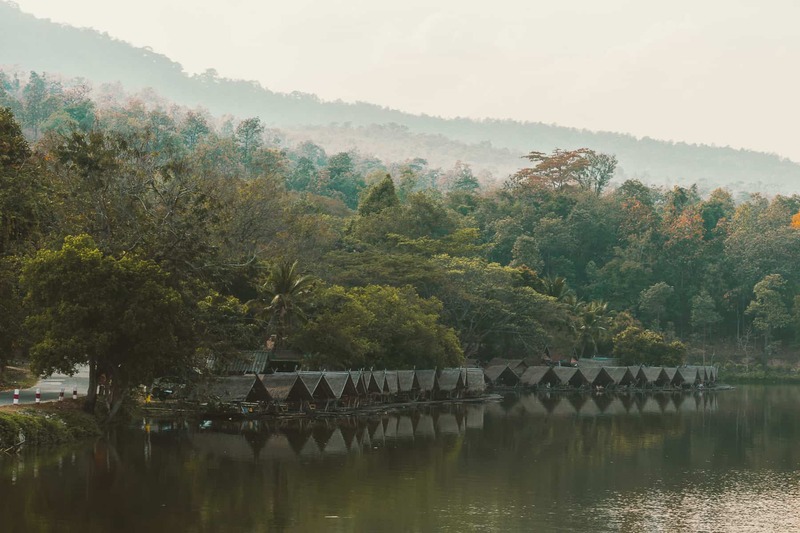 Known for its rolling mountains, laid-back vibes, and delicious food, Northern Thailand is one region you cannot miss out on seeing while travelling the Land of Smiles. 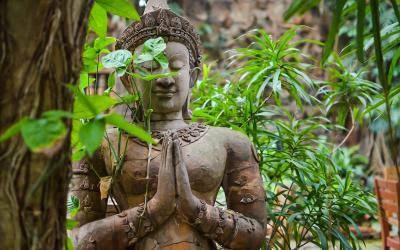 The landscapes and attractions found here are ones you will not find anywhere else, and one of the most renowned gems of this region is the ancient city of Chiang Mai. 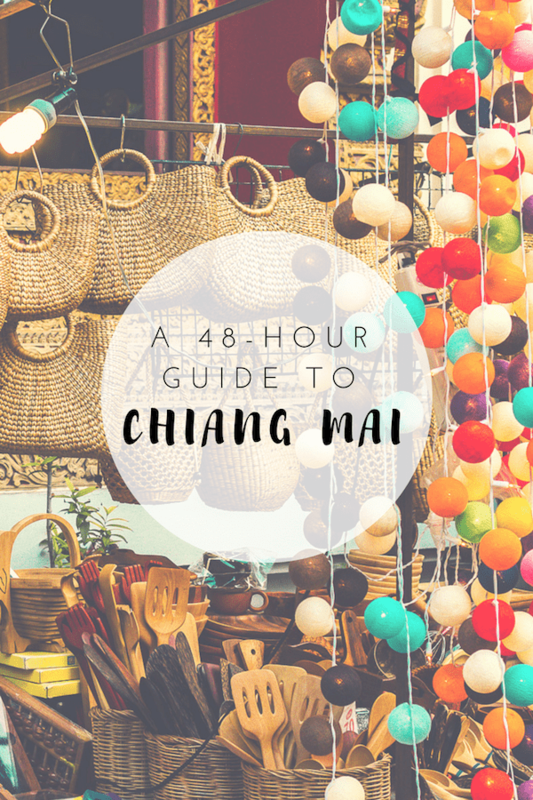 Here, a guide on what to do in Chiang Mai in 48 hours. Day one of our exploration in Chiang Mai begins with an ethical animal sanctuary before ending the day with one too many alcoholic beverages. Let’s begin! 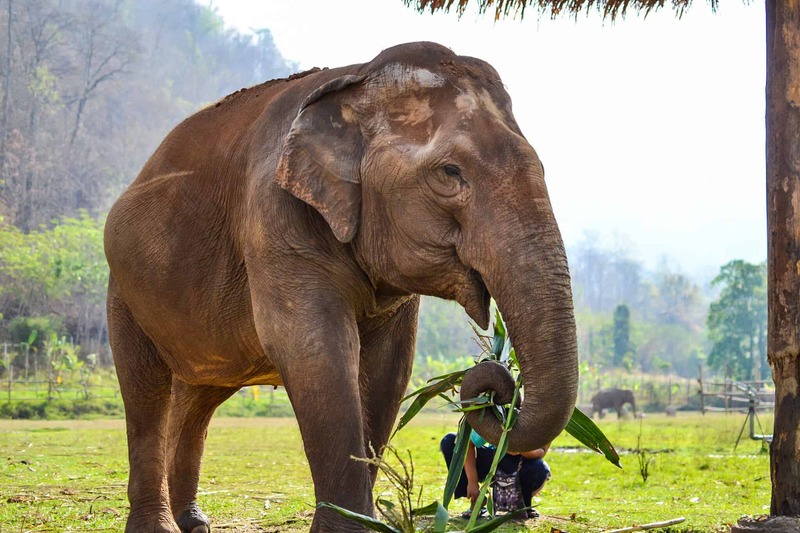 Ethical animal tourism is hard to come by in Thailand, which is why we love Elephant Nature Park. This rescue and rehabilitation centre has rescued many elephants, and they now reside at this stunning sanctuary found about an hour’s drive outside of the city. In addition to elephants, you will also see buffaloes, dogs, and cats at the sanctuary. All of the animals are cared for by the excellent and caring staff here. If you want to get involved and interact with Thailand’s national animal in an ethical way, this is the sanctuary to frequent. During a single-day visit, you get to feed, bathe, and observe all of the animals in their natural environment at Elephant Nature Park. A delicious lunch is also provided. We recommend booking a full-day tour, as the half-day tour is the same price and you do not get to bathe with the elephants! There are one too many tasty restaurants to choose from when visiting Chiang Mai. Where it is you decide to feed your appetite will depend on a number of things. Here, we break-down a number of the city’s top restaurants to help you decide where it is you should dine. 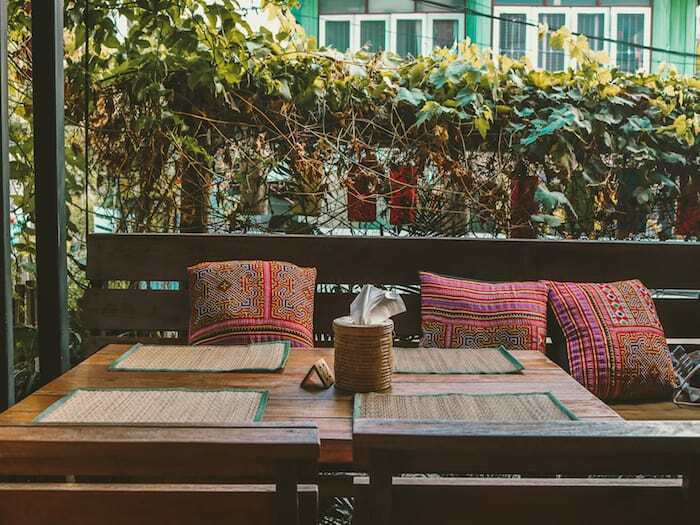 If you are looking for a budget-friendly restaurant, look no further than the city of Chiang Mai. The northern capital is one of the cheapest places in which to dine in, and visitors should certainly take advantage of the sheer number of restaurants they have to choose from that will not break their banks! A few of the most delicious ones can be found below. Make sure you give our entire guide to budget-dining in Chiang Mai a read before venturing to this incredible city! 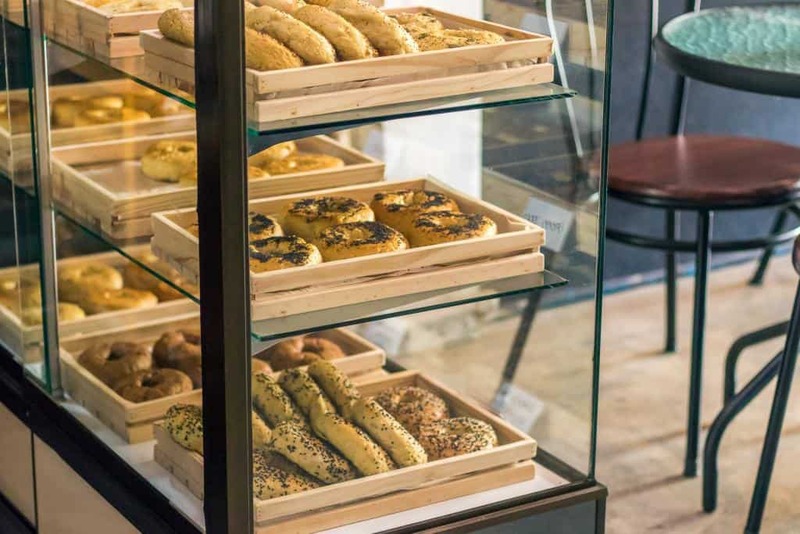 Those of you who abide by a meat-free diet will want to check out one of the many vegan and vegetarian restaurants in town. Many of these venues feature faux meat in addition to dairy-less desserts and more. Check out some of our favourites below! 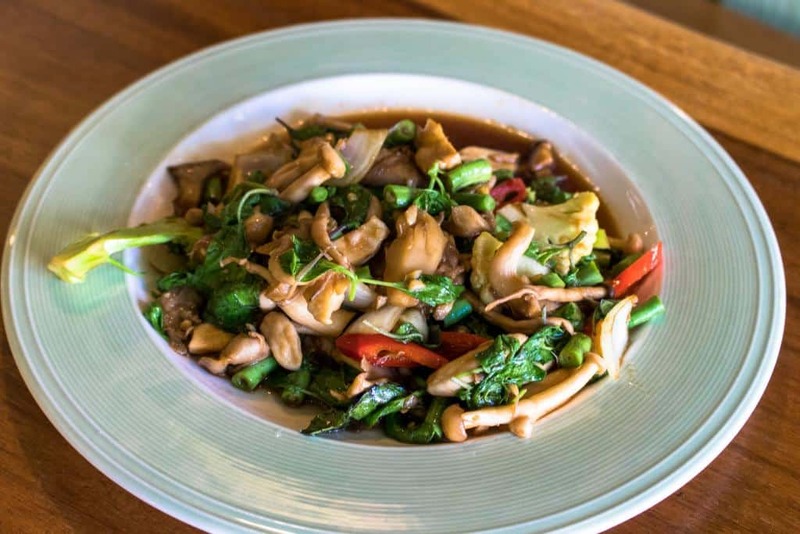 Be sure to read out our entire list of delicious meat-free venues in the city of Chiang Mai! There will be days when travellers feel incredibly homesick for their favourite, international dish. If this is the case, be sure to check out one of the following restaurants serving up both international and Western favourites! 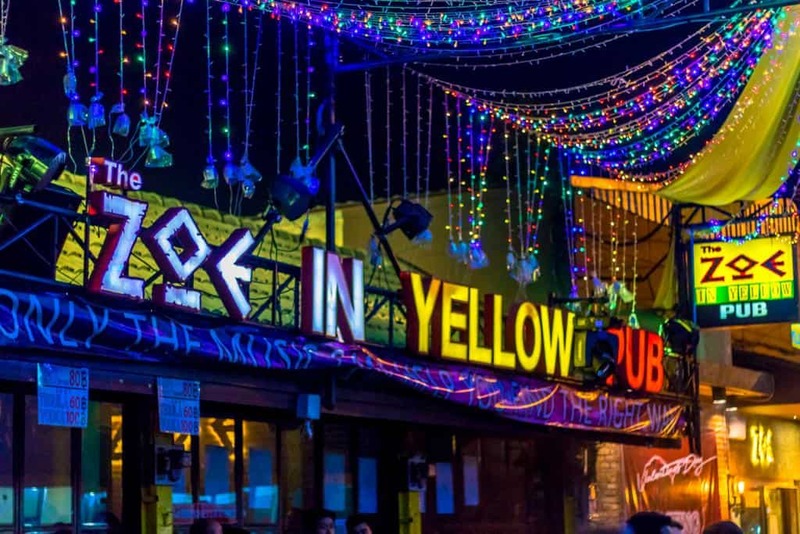 Zoe in Yellow Bar and Nightclub is one of the coolest spots in town for travellers. The area is essentially a hodgepodge of memorable bars and nightclubs that tailor to every type of tourist. The square area that makes up Zoe in Yellow is surrounded by bars playing every genre of music you could ever want, including reggae, hip-hop, techno, and more and is found in the heart of Old City. If you are looking to meet your fellow backpackers, this is the venue to frequent as it is one of the most packed nightlife venues in the city. Beers are cheap and cocktails start at only ฿100 (about $3.20). Luckily for you, the venue shuts down at midnight, allowing you plenty of time to head back to your accommodation option and get a good night’s rest before taking on day two of our itinerary to Chiang Mai. 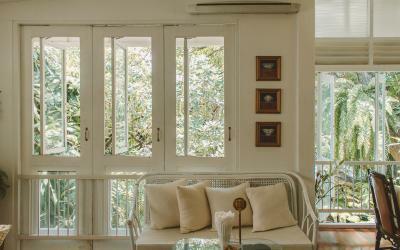 Day two of our Chiang Mai itinerary is one jam-packed with cultural and natural finds throughout the city. Get your walking shoes ready to take on your second and last day of exploring this beautiful northern city. 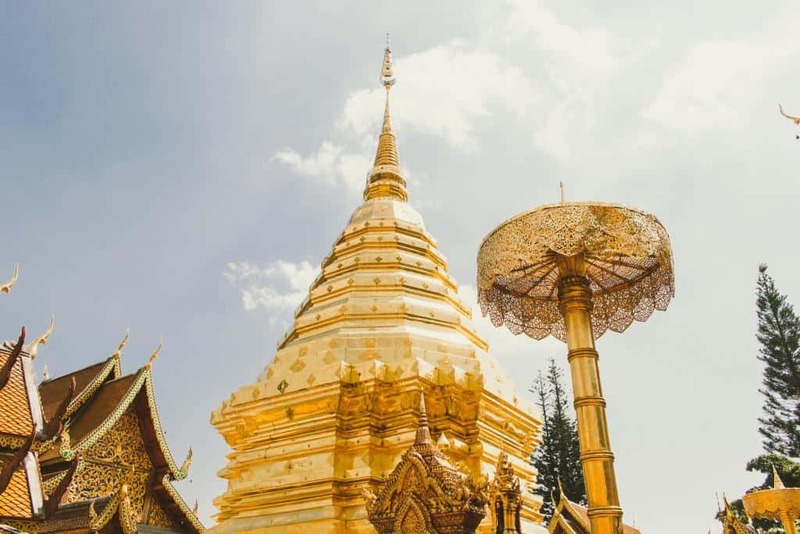 Doi Suthep, also known as Wat Phra That Doi Suthep, is one of the city’s most memorable temples. This is pretty impressive, considering the city is home to so many wats, or temples. Doi Suthep is a Buddhist temple found on a mountainside about 16 kilometres outside of the city centre. Prepare for a hike, as it is only reachable by climbing some 300 stairs to the top. The walk itself is a pretty one, with either side of the massive staircase lined with two colourful naga serpents. For locals, it is one of the most revered temples in the country. It came to be during the reign of King Keu Naone in 1383. Be sure to bring clothing that covers both your shoulders and knees in order to enter this incredible religious structure. Hours: Daily from 6 a.m. to 6 p.m.
After visiting the temple, it is time to take it easy with an activity that is a bit more laid-back: visiting Huay Tueng Tao Lake. 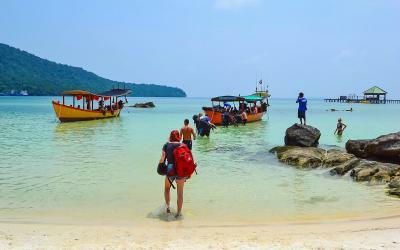 Those travellers who long to travel like a local need to visit this body of water. This lake is rarely visited by tourists, and you will be hard-pressed to find your fellow foreigners at this stunning spot. It is here that you can swim off your very own private wooden hut into the still water. 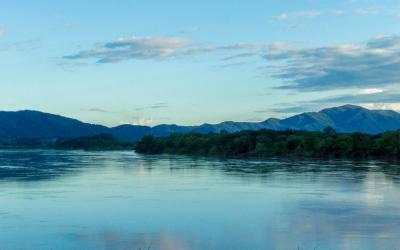 Feel free to order a few seafood or local Thai dishes while you sit back and enjoy the views. You can also grab a few beers or wine coolers to sip on while watching the sun go down over the surrounding mountainside. The tranquil water is arguably one of the city’s most picturesque of places, and it is not to be missed during your two days in Chiang Mai. Hours: Daily from 8 a.m. until 6 p.m. 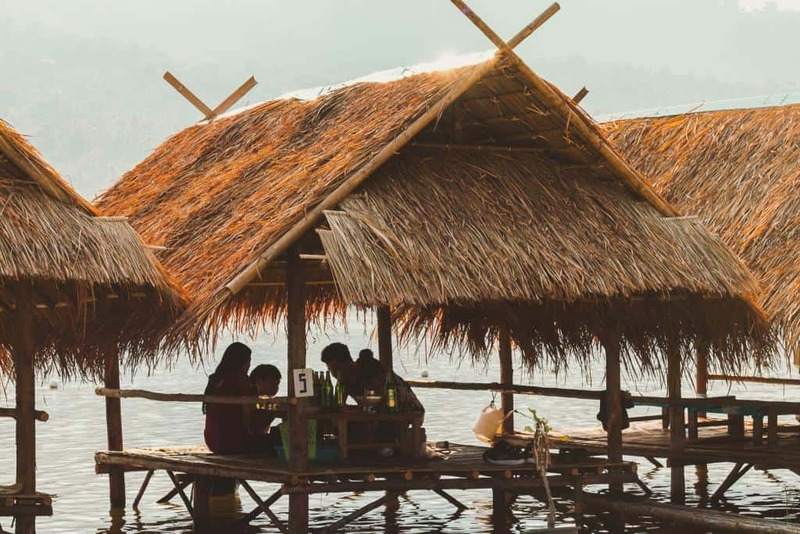 If you did not have dinner at Huay Tueng Tao Lake, head back to the city square to grab a quick bite. After, end your last evening in the city and truly treat yourself by getting a Thai massage. 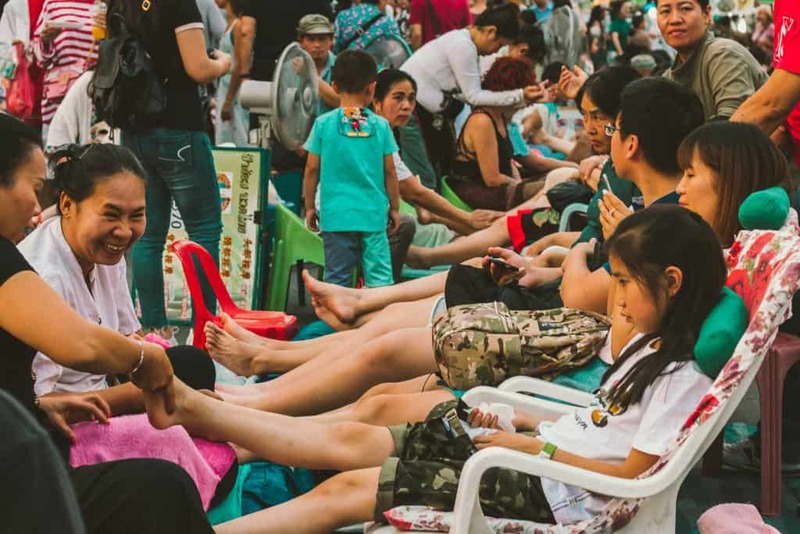 Massages in this northern city are cheaper than most other places around the country, and an hour of incredible kneading and pressing will only set you back about ฿150 (about $4.80), depending on the type of massage you want. There are spas found scattered throughout the city, so simply select any one and get ready to relax after two days of exploration! If you happen to visit Chiang Mai on a Saturday or Sunday, you must frequent one of the many famous night bazaars. 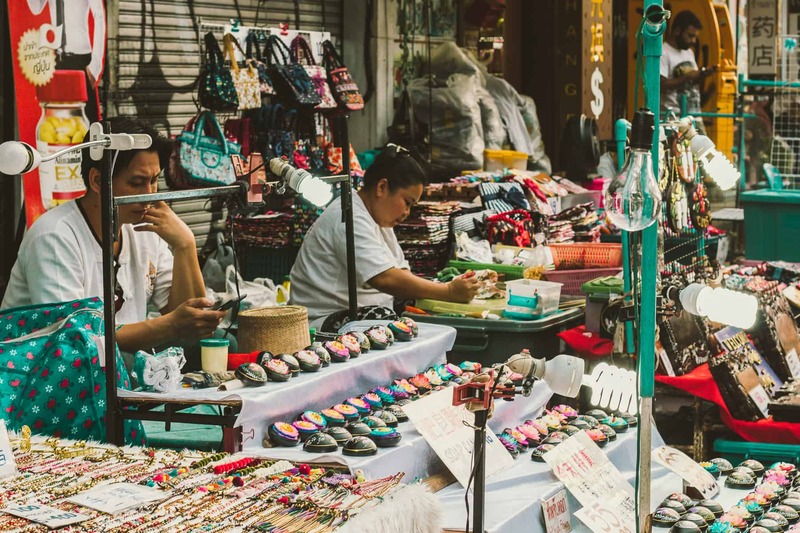 Avoid the city’s otherwise modern malls and instead head to Wualai Walking Street, otherwise known as the Saturday Night Market. 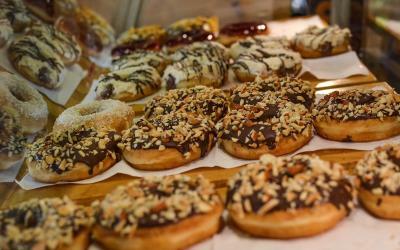 Other noteworthy markets worth visiting include the Jing Jai Market and the Sunday Night Market. There are also markets that are open daily in case you visit during the week, including Anusarn Market, the Chiang Mai Night Bazaar, and the Somphet Market. 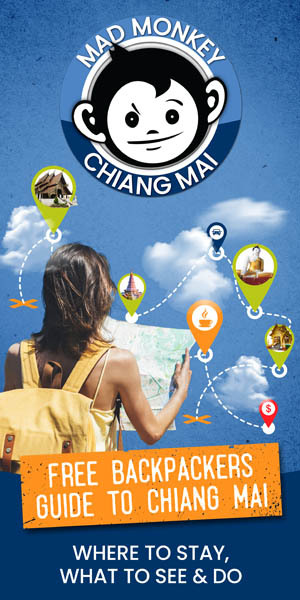 There are many ways that travellers can get to Chiang Mai. You can fly there and land at the Chiang Mai International Airport. The Chiang Mai Bus Station also welcomes many visitors, as this is often the cheapest way to travel to the northern city. You can also get an overnight train to the city and arrive at the Chiang Mai Train Station, depending on where it is you are coming from. 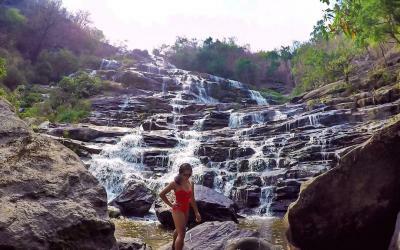 Did you fall in love with the city of Chiang Mai while reading this article? 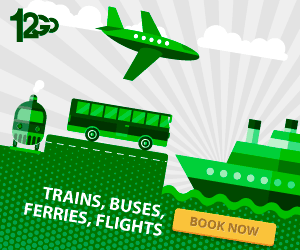 Do you want to know more about this remarkable city? 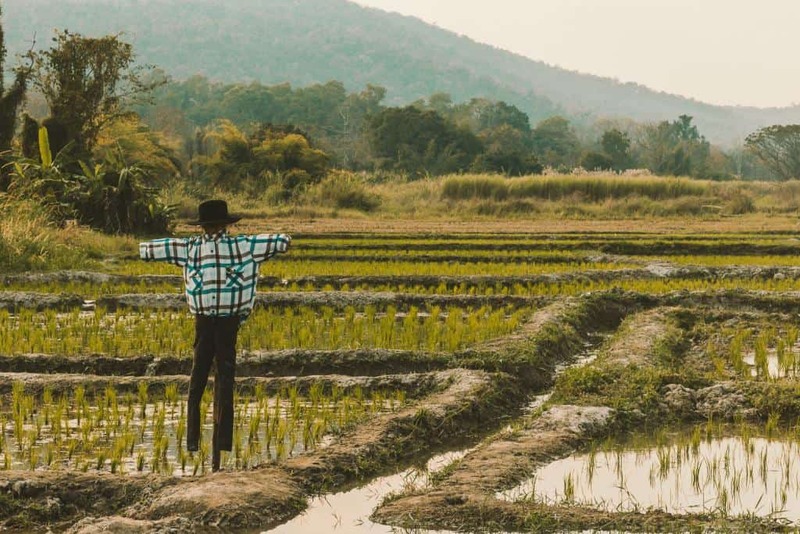 Then be sure to check out these articles that we have rounded up to help you make the most out of your time in the capital of Northern Thailand! We only recommend articles we enjoy reading, as well.